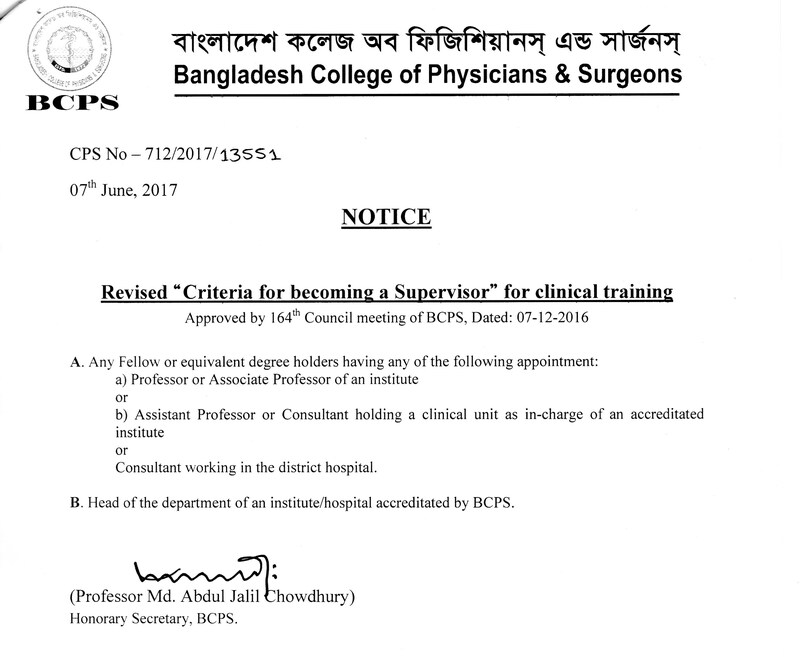 In case a candidate wishes not to appear in any of the examinations of the College after submission of application, he must apply to College on or before the 27th May for the July examination and on or before the 27th November for the January examination about his intention to withdraw. In these circumstances the candidate is eligible to get a refund of his fee after a 25% deduction. No application will be entertained after the date mentioned above and the fee will not be freewill not be refunded. 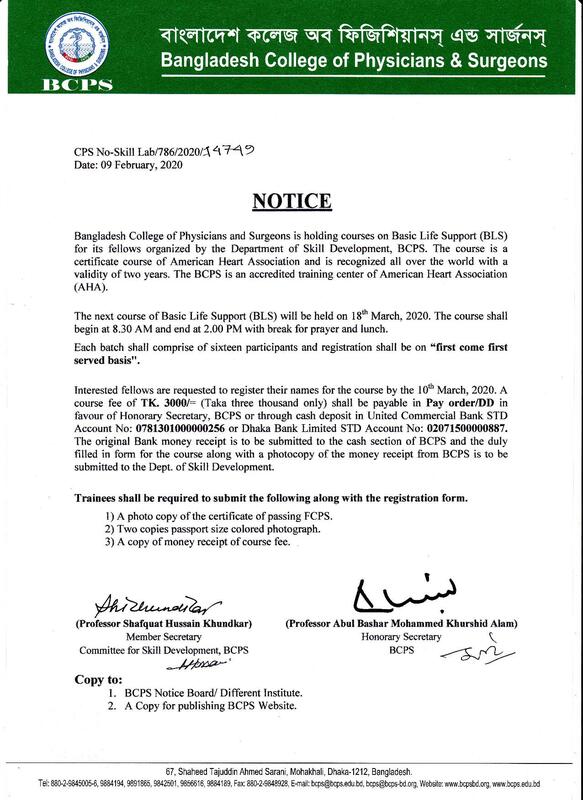 Copyright @ 2019, Bangladesh College of Physicians and Surgeons, All rights reserved.